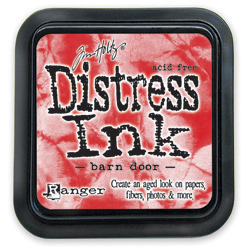 Do you have trouble keeping track and remembering which Ranger Ink products you have? Well, they are now offering a handy printable charts for several of their most popular products, click here for a Tim Holtz Distress Ink chart, click here for a Stickles Glitter Glue chart and click here for a Paint Dabbers chart. Fill in the colors you have and take it with you to the store so you never buy the same thing twice again!